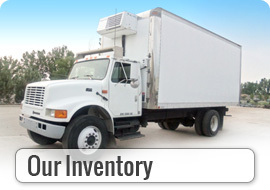 About Us | Western Equipment & Truck, Inc. of Greeley, Colorado. 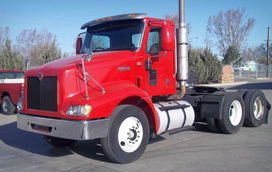 Western Equipment & Truck Co., Inc. is a Colorado Corporation founded in 1963 by Walt Sparrow. Carrying on his tradition of quality service and inventory are his two sons Craig and Brian Sparrow as co-owners. Located in the heart of Colorado's agricultural community, Western Equipment & Truck, Inc. is strategically located to support the growth in Weld County and its farm and construction market. Taking advantage of an established location and 50 years of successful business operation, Western Equipment & Truck, Inc. is able to offer customers outstanding price advantages. Years of quality services have resulted in the development of repeat and referral business.